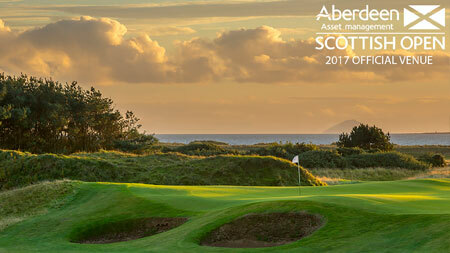 Featuring 27 holes of absolutely stunning traditional links golf, Kilmarnock (Barassie) Golf Club showcases golf in Ayrshire at its finest. 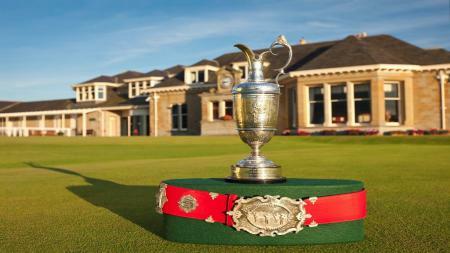 The club hosted the R&A Junior Open whilst the Open was played at Royal Troon in 2016 and was widely praised during an action-packed week. The shorter Hillhouse layout offers a great nine holes for those wanting a more relaxed round. 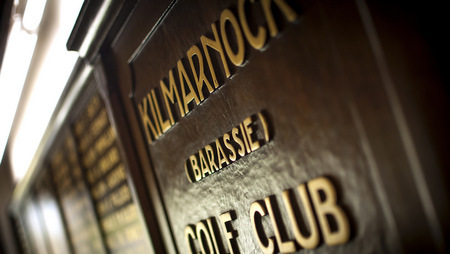 Thanks to its location – it is located next to Barassie train station – friendly approach and stunning year-round condition, Kilmarnock (Barassie) is an excellent option for club membership. Memberships start from just £336 a year for the nine-hole Hillhouse course and from £784 a year for both the nine-hole Hillhouse and 18-hole Barassie Links courses.